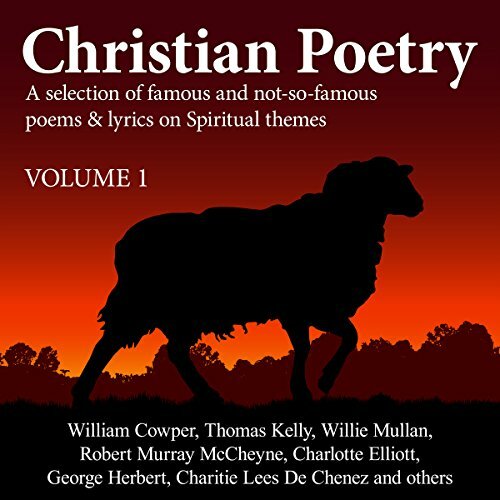 Showing results by author "Thomas Kelly"
From Gregorian chant to Bach's Brandenburg Concerti, the music of the Medieval, Renaissance, and Baroque periods is both beautiful and intriguing, expanding our horizons as it nourishes our souls. 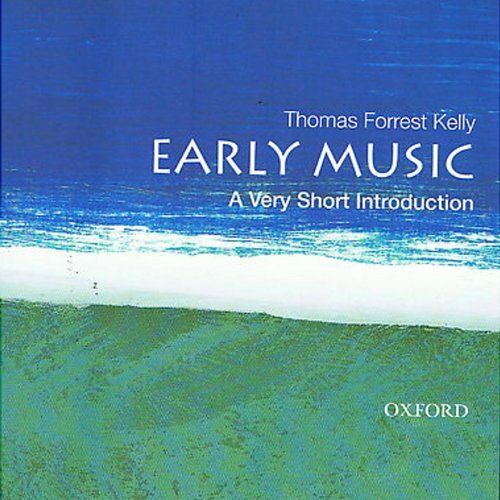 In this Very Short Introduction, Thomas Forrest Kelly provides not only a compact overview of the music itself, but also a lively look at the many attempts over the last two centuries to revive it. It is 1930 - the Depression - and ground has just been broken for the Empire State Building. 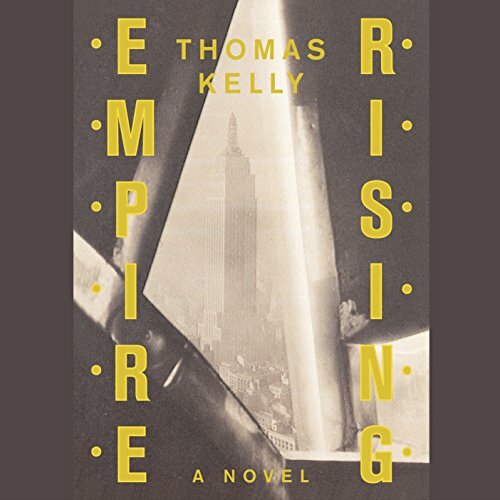 One of the thousands of men erecting the building high above the city is Michael Briody, an Irish immigrant torn between his desire to make a new life in America and his pledge to gather money and arms for the Irish republican cause. When he meets Grace Masterson, an alluring artist who is depicting the great skyscraper's ascent from her houseboat on the East River, Briody's life turns exhilarating - and dangerous. 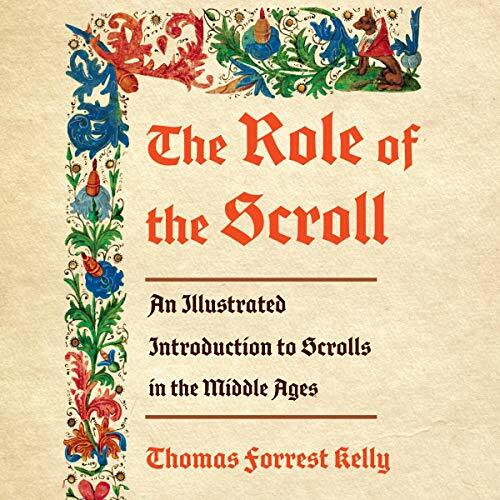 In The Role of the Scroll, Thomas Forrest Kelly brings to life the most interesting scrolls in medieval history, placing them in the context of those who made, commissioned, and used them, and reveals their remarkably varied uses. Scrolls were the best way to keep ever-expanding lists, for example, those of debtors. Kelly explores the scroll's incredible diversity. A recipe for turning everyday metal into gold offers a glimpse into medieval alchemy, and a log of gifts for Queen Elizabeth I showcases royal flattery and patronage.